Assistant Managers support the Café Manager in the smooth running of the business. They will supervise and lead a large team to deliver exceptional service. Many Assistant Managers develop to become Café Managers once confident and experienced in all areas. 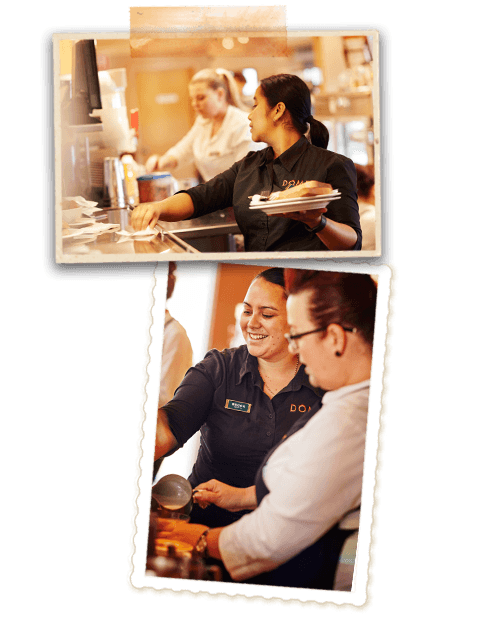 It’s a great way to develop your leadership skills with the support of a Café Manager. Go back to view other positions with Dome.